Certified Gold Buffalo coins in perfect "Proof 70" condition are considered actual "museum quality." With their beautiful finish, flawless condition and rarity, they are preferred by both collectors and investors. 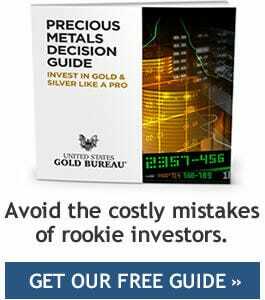 Since they are valued for their rarity, not their weight, they are not subject to the ups and downs of the commodities market, which has made their value more stable over time than silver bullion alone. The U.S. Gold Bureau recommends these coins as a long-term store of value, to help protect and diversify your portfolio. The U.S. Gold Bureau has partnered with former Director of the U.S. Mint, Ed Moy, to offer hand-signed certification labels on Gold American Buffalo Proof 70 coins. 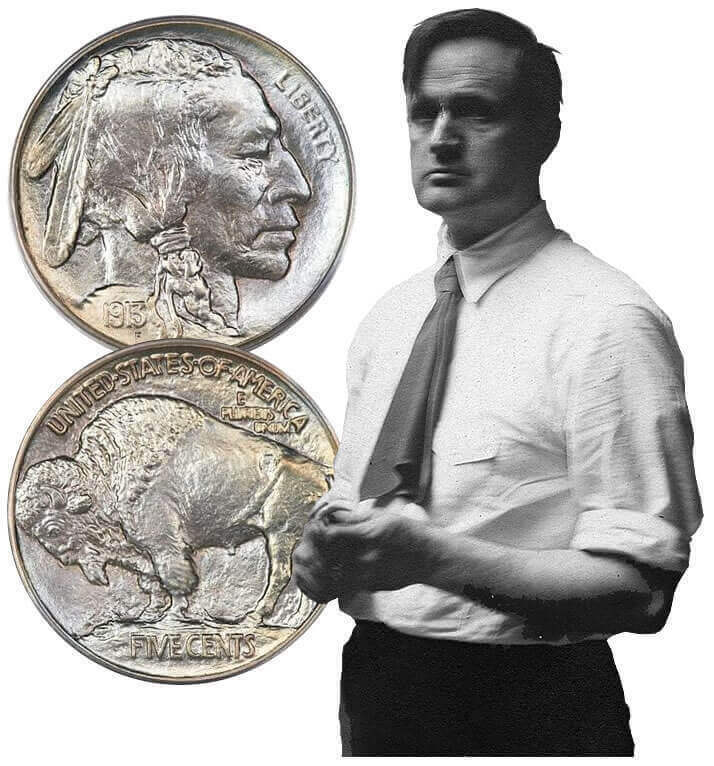 The Ed Moy Signature Series of Gold American Buffalo Proof 70 coins will be highly sought after by investors and collectors and is exclusive to the U.S. Gold Bureau, meaning population for Proof 70 coins and Date Runs will be extremely low, adding to their investment potential. 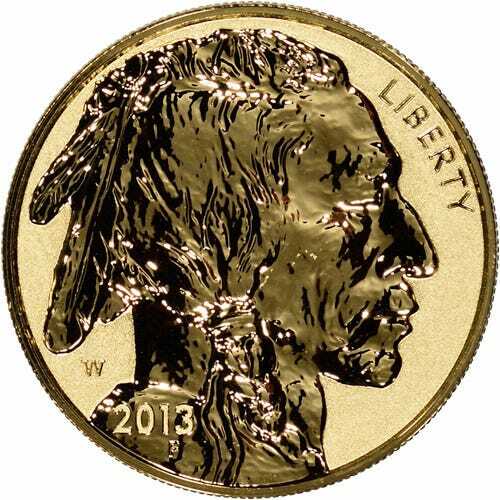 Each coin contains 1 Troy oz of .9999 fine gold. Ed Moy Signature Series Gold American Buffalo Proof 70 are available as single coins, 4-coin sets, and even a full Date Run featuring one of each Gold American Buffalo minted since 2006. Demand for these hand-signed coins is expected to outpace supply as investors and collectors realize the tremendous investment potential of these coins. The Ed Moy Signature Series is also available in Gold American Eagle and Silver American Eagle Proof 70 coins. 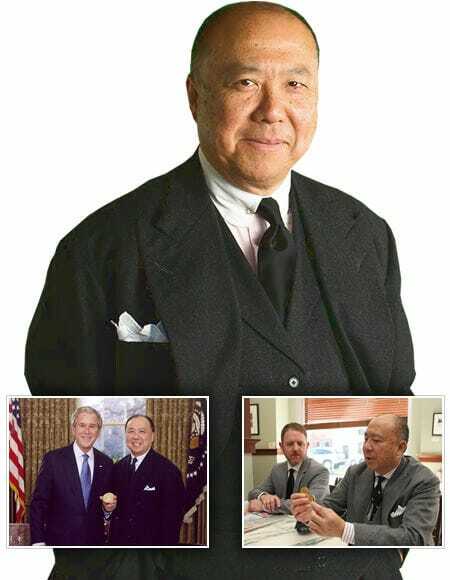 Please contact us for more information about the Ed Moy Signature Series Proof 70 coins available exclusively through the U.S. Gold Bureau.